Here is a map of Mesopotamia. Click on it to view a larger version. 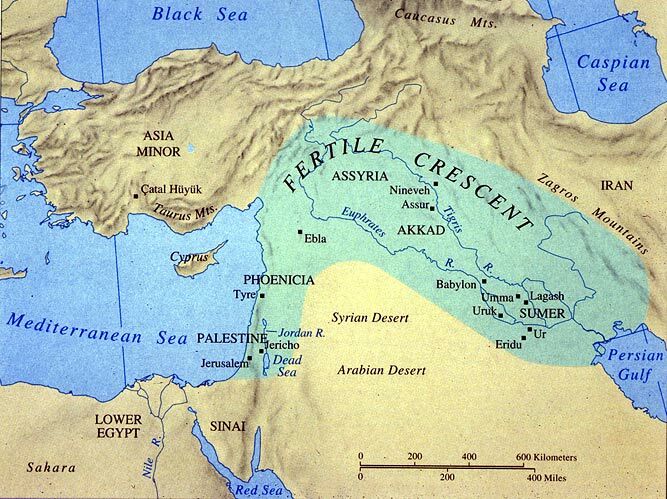 On this map is a picture of the Fertile Crescent. 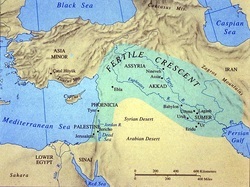 Mesopotamia is located in this area.